Riviera is a 60 minute scripted thriller television series, which kicked off on June 15, 2017, on Sky Go and is broadcast every Thursday at . The show is currently in its 2nd season. Sky Go has officially confirmed the renewal of Riviera for Season 3. The exact release date is yet to be announced so far. Sign up to track it down. Euro drama Riviera starring Julia Stiles has been renewed for a second season. 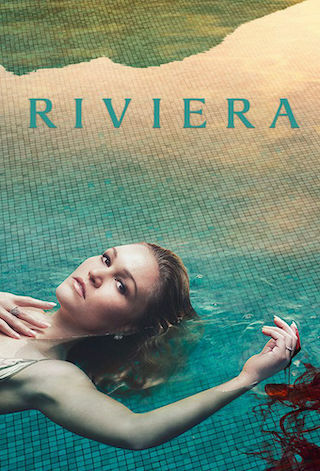 Riviera 2 sees Julia Stiles reunited with cast members Lena Olin, Roxane Duran and Dimitri Leonidas for a second series of Sky Atlantic’s record-breaking drama. Viewers will be transported back to the stunning sun-soaked setting of the Côte D’Azur, to see what lies ahead for the Clios family after the explosively thrilling finale to series one.